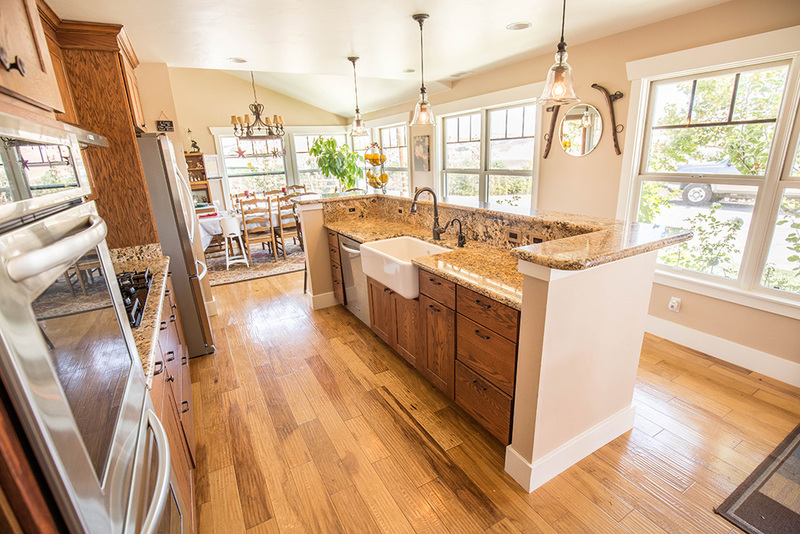 Are you looking for an experienced and trusted remodeling general contractor in Santa Ynez, CA? You’ve found the right team! We provide unparalleled experience in residential and commercial construction. Finding trustworthy, local construction companies shouldn’t be such a chore. Luckily here at Coast GC, we have the client reviews, portfolio proof, and family owned personable team here to answer all your questions. We are experts are remodeling homes here Santa Ynez and the greater Santa Barbara County regions. Home remodeling costs vary widely depending on the project you had in mind. However safe to say, we’ve done it all! 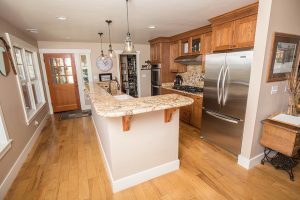 From bathroom remodels, kitchen remodels, exterior repairs, and a variety of home renovation projects, we are your go-to remodeling contractors in Santa Ynez. Expect prompt service from licensed contractors attentive to detail and respect for your home. Choosing the right local contractor can be an exhausting task. 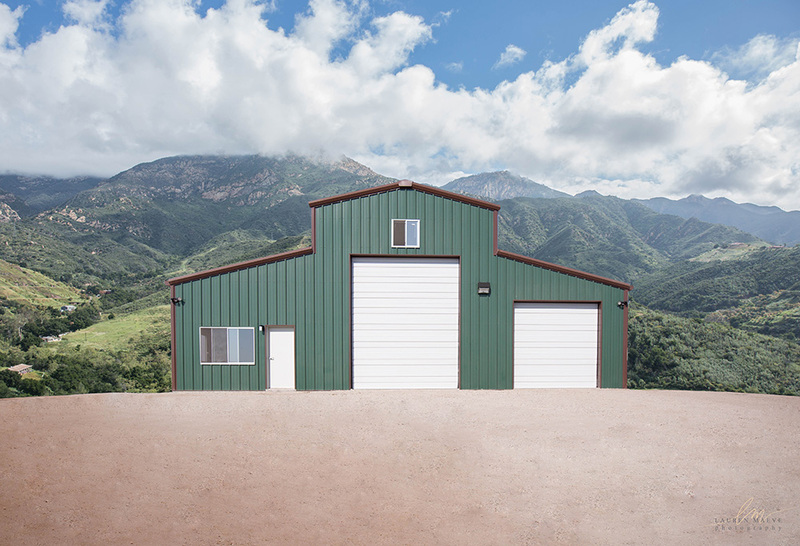 It’s imperative you find a home construction company that’s able not only able to accommodate your specific needs, but able to do it in a time and budget efficient manner. We are experts in seeing projects through from start to finish, able to adapt effectively in the face of unforeseen circumstances or budget requirements. 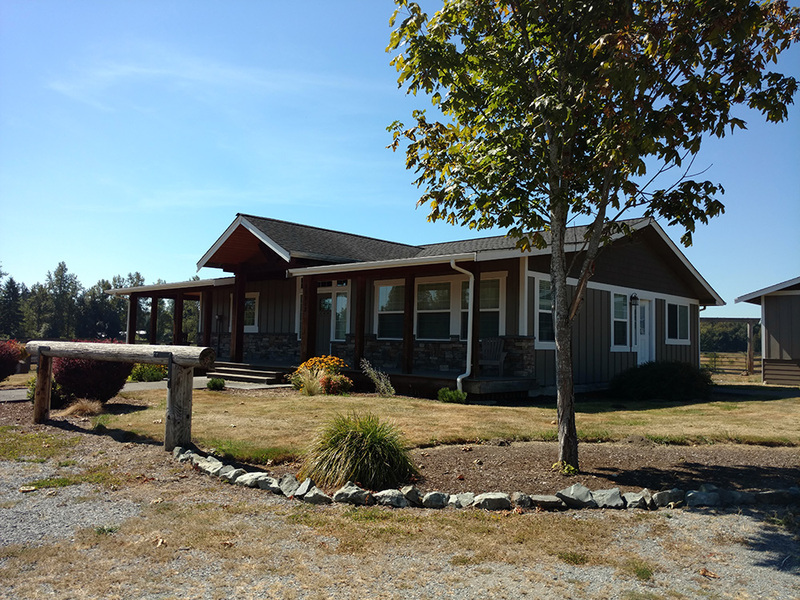 Find a contractor like Coast GC that are local, trustworthy, and established. We are licensed, bonded, and insured. We recommend getting a minimum of three written bids on your project and compare them based on specifications, identical plans, and scope of work. You should be weary of bids that are considerably lower than the others. Often less experienced construction companies don’t include the entire costs of the project. This often leads disputes with the contractor in the future. Simply put, your time is money. Don´t risks of facing financial and legal consequences in the future from inexperienced, unlicensed contractors. We ask that you reach out to our referrals and read our reviews. Coast GC stands by our customer service. 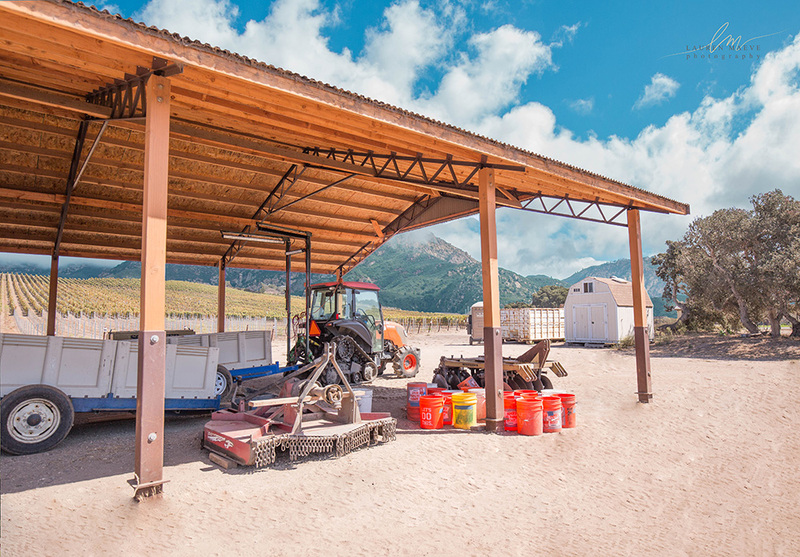 As a family owned business, we are here to stay in the beautiful Santa Ynez of Northern Santa Barbara County. We’ve built our livelihoods on remodeling commercial businesses and residential homes. From the simple to the lavish, we’ve experienced it all and we can help you every step of the way. No job is too small or too big for our knowledgeable crews. We’ve happily done it all with over 20 years of experience! 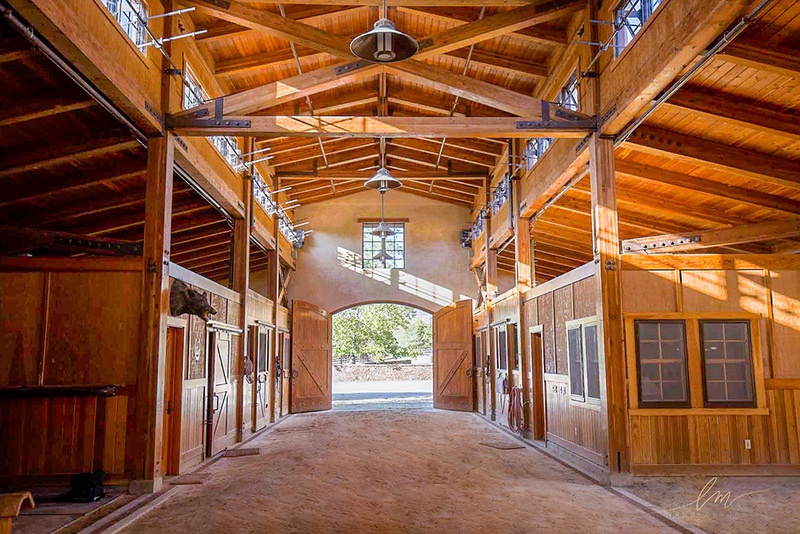 Commercial, residential, equestrian barns, winery’s and processing are all part of our specialty. We have you covered when it comes to attention to detail and trusted precision work within budget. 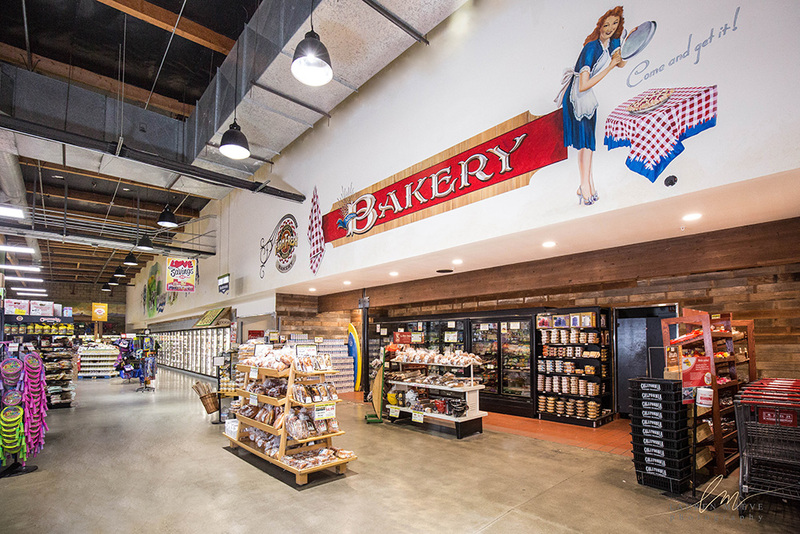 For over 20 years,Coast General Contractors has been servicing Solvang, CA locals and nearby California businesses thorough, high end, craftsmanship for commercial & residential construction, remodel and renovation. 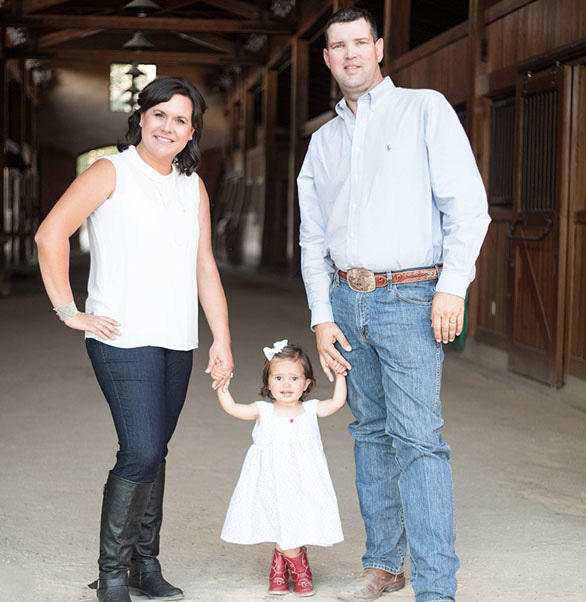 As a local licensed general contractors, we specialize in high end remodels for residential homes, commercial stores, ranches, barns, and equestrian builds. From bathroom and kitchen remodels, patios, decks, barns, store remodels you name it! 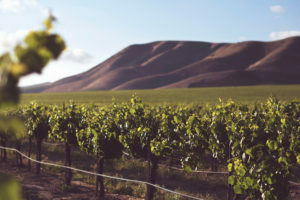 We service the Santa Ynez Valley CA including Solvang, Buellton, Santa Ynez and Santa Ynez. Give us a call right now and get a free estimate.